Valuing People, an organisational self-assessment tool, has been created to help community organisations enable a person-centred approach. 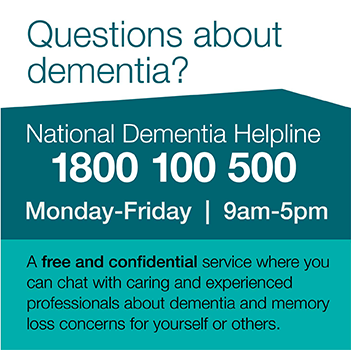 Valuing People is a resource developed by Dementia Australia to assist community organisations achieve excellence in person-centred care. It does this by providing a framework of person-centred principles that support an organisational self-assessment process. Our website provides a one-stop information hub for resources, including the self-assessment tools. More information is available on the Valuing People website.